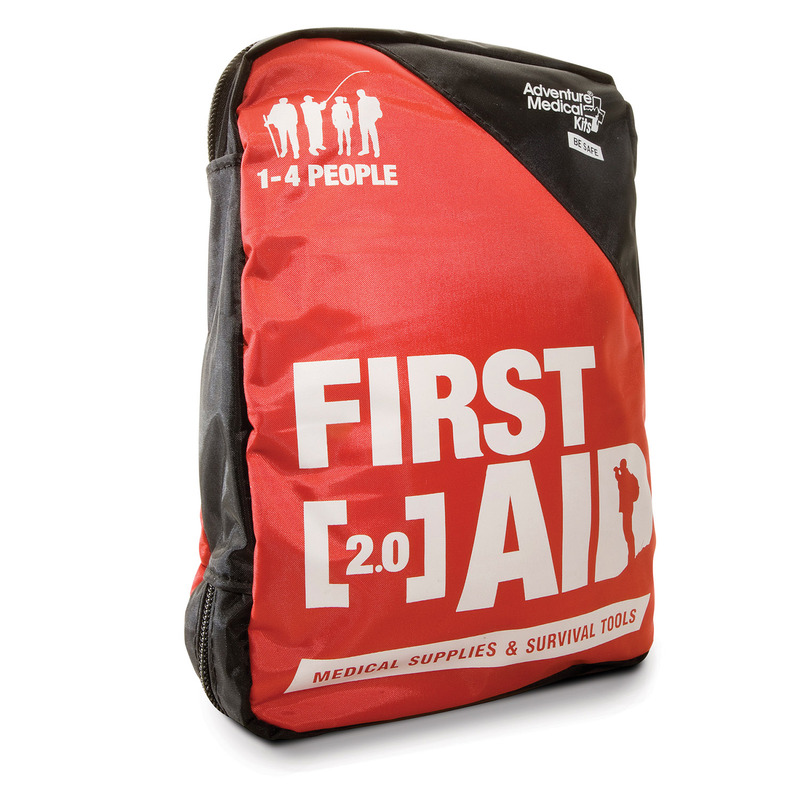 Equipped for the most common injuries and illnesses encountered on the trail, with enough supplies to treat a group of four on a day-long outing. 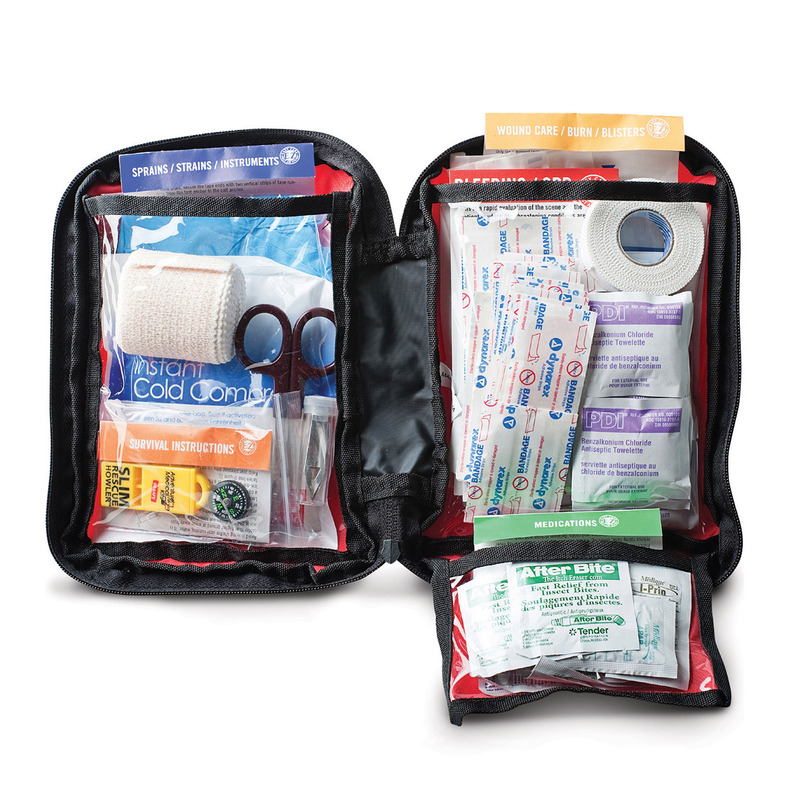 Easy Care™ organization helps you find the right supplies fast. 6" x 8½" x 1½"